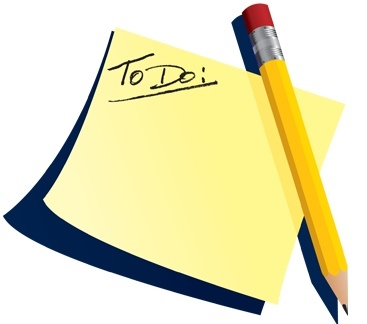 You are here: Home / health care / September To-Do List: Do You Have Health Insurance? September To-Do List: Do You Have Health Insurance? Earlier this year we presented a series that highlighted the year-to-year changes mandated by new health care laws. Click here to see a summary of the series or enter “health care reform” in our search engine. You should be aware that these newly enacted laws and regulations do not form a socialist system where the patient receives free medical care from the government. Instead, the linchpin of this set of laws places responsibility on the individual or the head of household to obtain health care insurance. This is an ideal time to research insurance policies, specifically in regards to coverage and to cost. Even if you have coverage, this reform package should provide more choices at lower prices. An excellent, useful and user-friendly site for research is healthcare.gov. If you work as a nanny do you get health insurance as a benefit of your job? « "Today We Correct an Historic Injustice"
Well all au pairs medical insurance is included in the $5,500+ fee parents pay the au pair agency to give you medical insurance and Visa to enter the country. Whew for au pairs.This country is way behind the times when it comes to health care. Really ashame. My American nanny friend broke her foot last week and almost didn't go to hospital because scared of cost. Luckily it happened at work and the parents are helping her pay. It's just crazy to think an American citizen who works hard even considering not getting a broken foot cared for in a civilized nation? All of the families I have worked for have paid for half of my health insurance. It has always been one of my required benefits in order for me to even consider taking a job. My boss asked me why I don't have insurance rather than offering to pay it. Never heard of anyone having health insurance without their employer paying for it. We discussed it at interview time but then they never brought it up again and I'm here 4 yrs already.